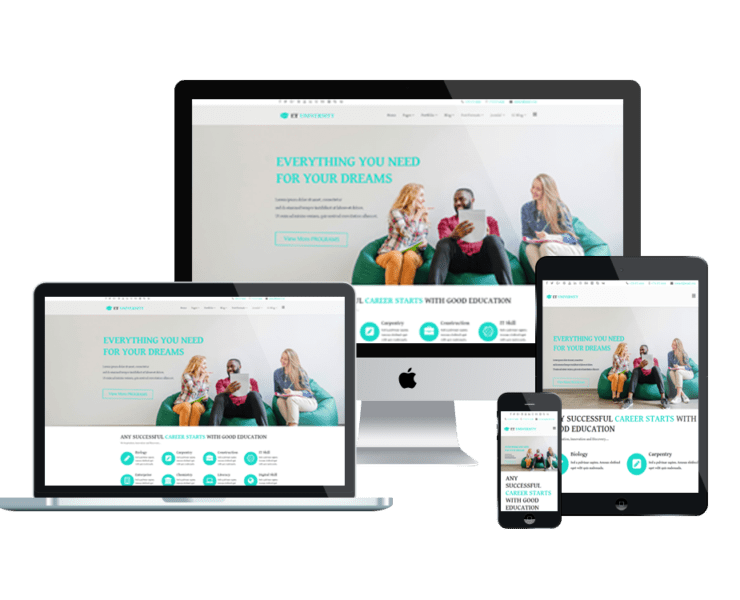 Create a friendly and modern online educational environment with Education & University Joomla templates! 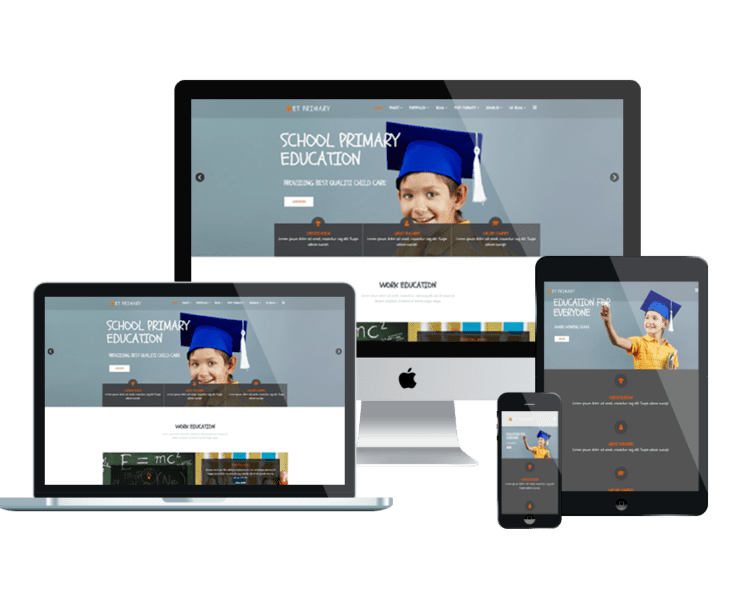 Suitable for creating all levels of education centres, schools, our Education & University Joomla templates will fit best for any educational purposes, including sharing information, academic knowledge. The templates show off completely perfect on any mobile devices, so students can access and update information anywhere with any devices they are using. There are more features waiting you to explore!